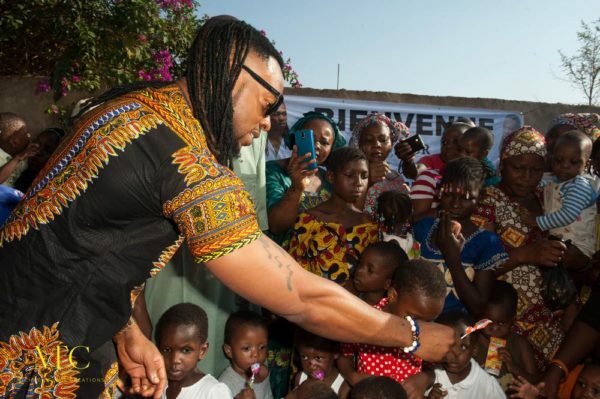 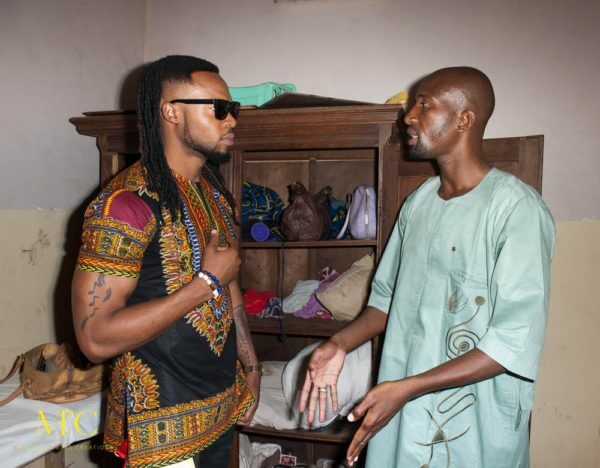 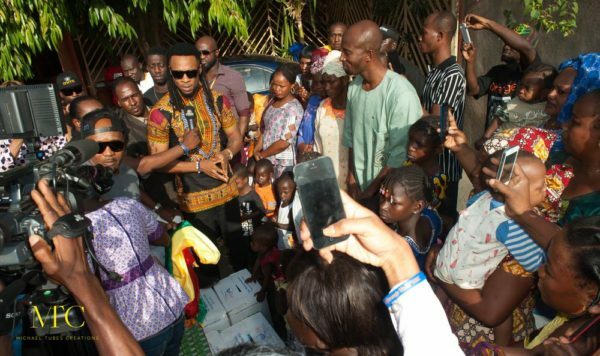 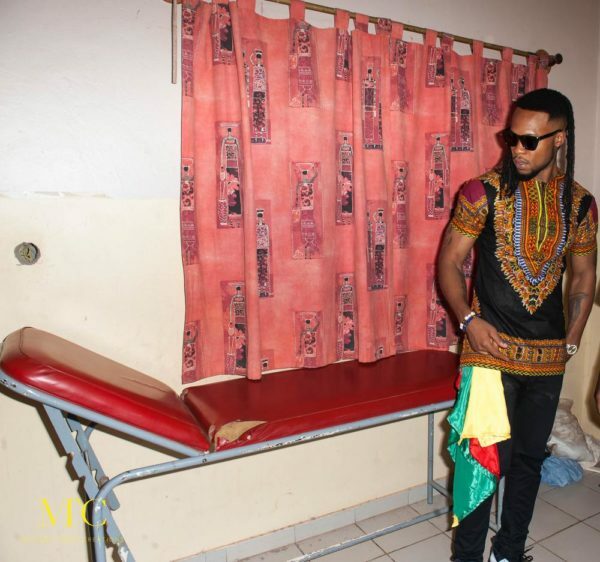 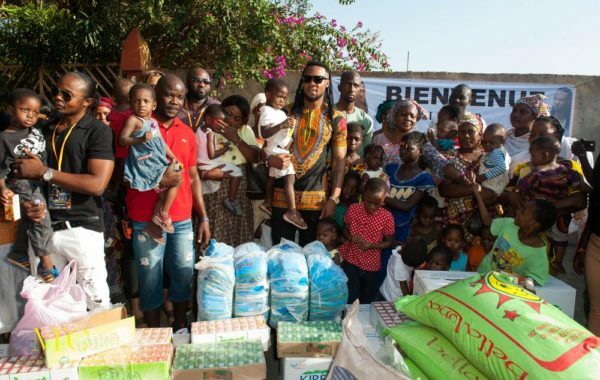 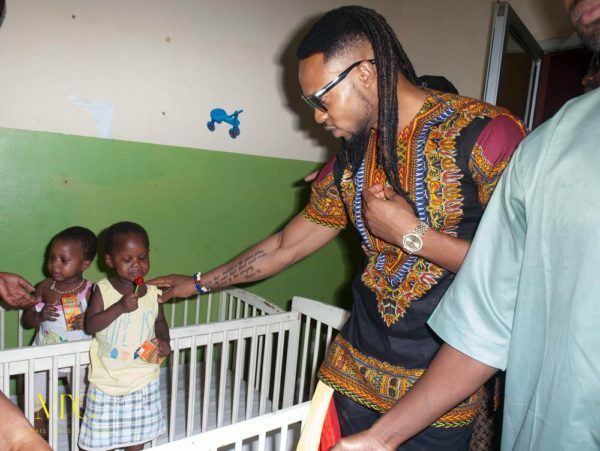 Highlife music star Flavour is currently in Mali for a Unification concert set to hold this weekend as part of his West African tour. 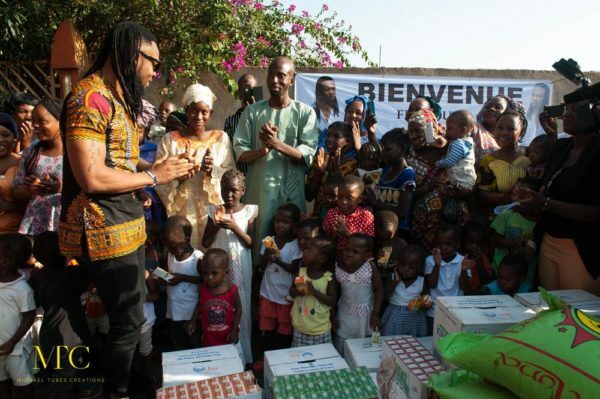 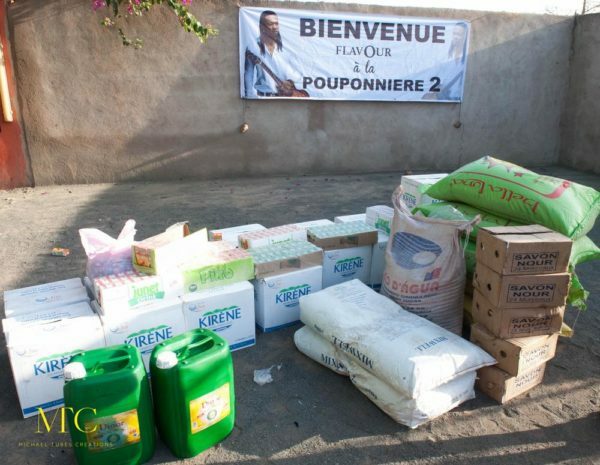 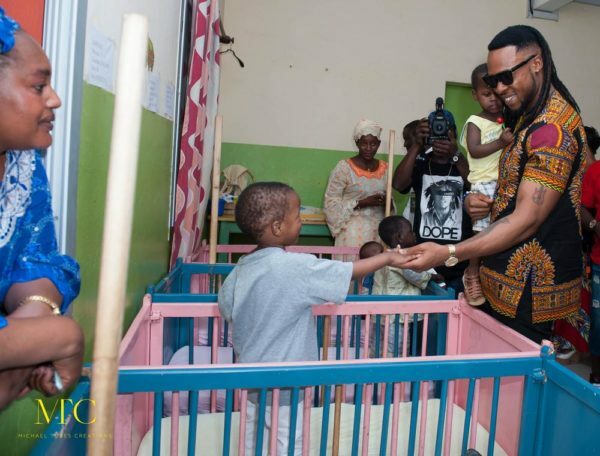 He took time out to hang out with his fans and also to indulge in some philanthropy by visiting a children’s Malaria Charity home in Mali. 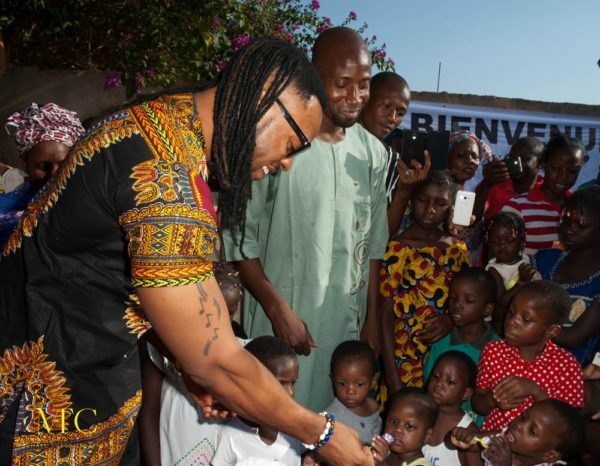 See photos from his visit below.